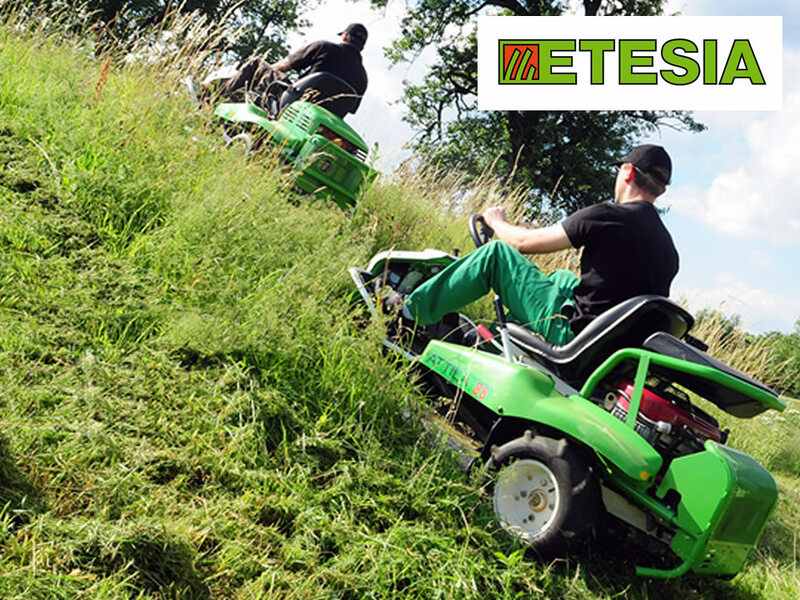 Etesia UK is a company that specialises in building high quality grass cutting machinery for both the professional and domestic market. 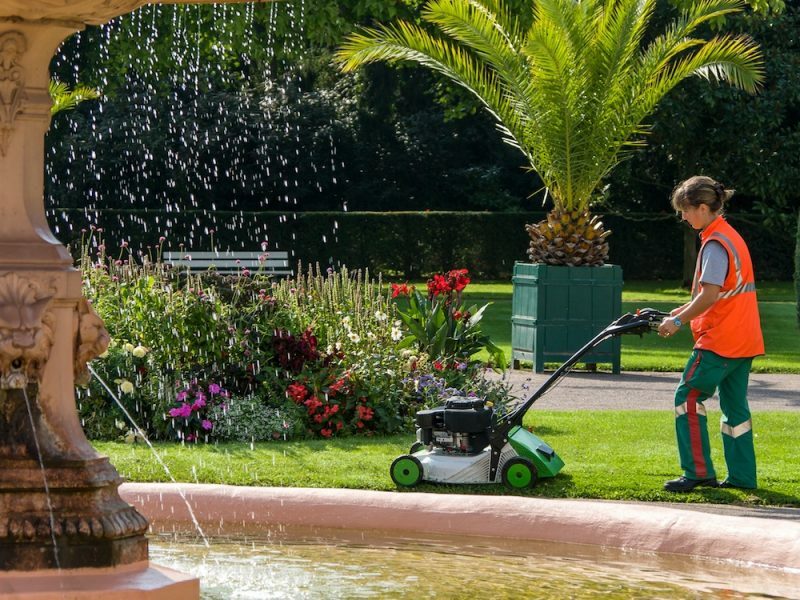 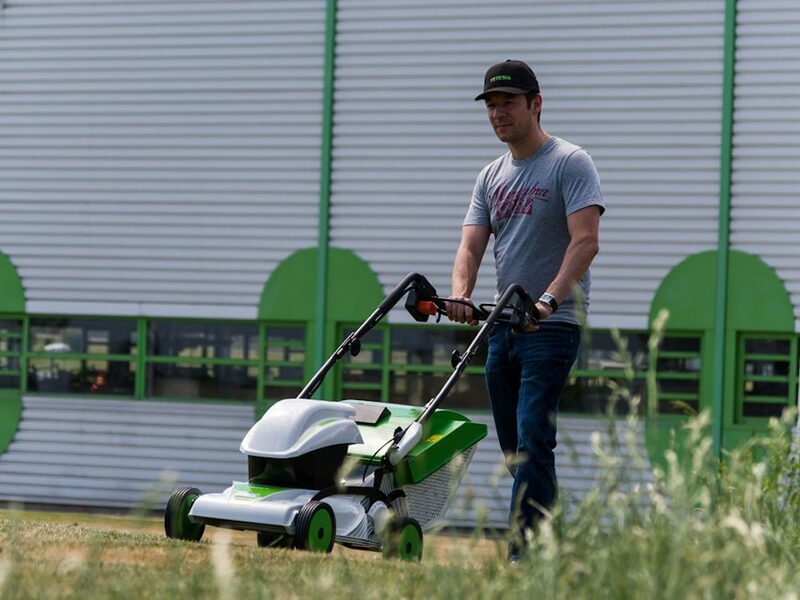 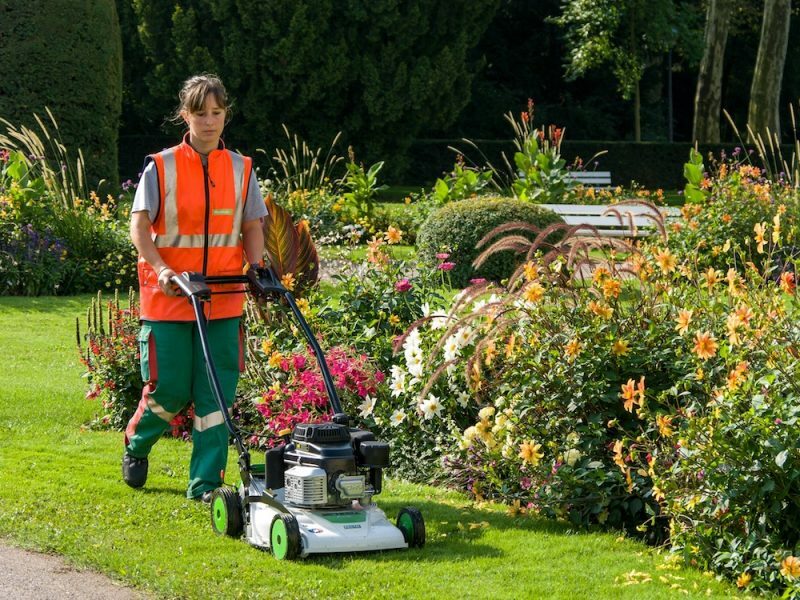 Started in 1995 with only one walk- behind and one ride-on machine Etesia UK have grown rapidly and now offer a wide range of products that include a variety of walk behind, ride-on mowers and the awesome Attila range of brush cutters. 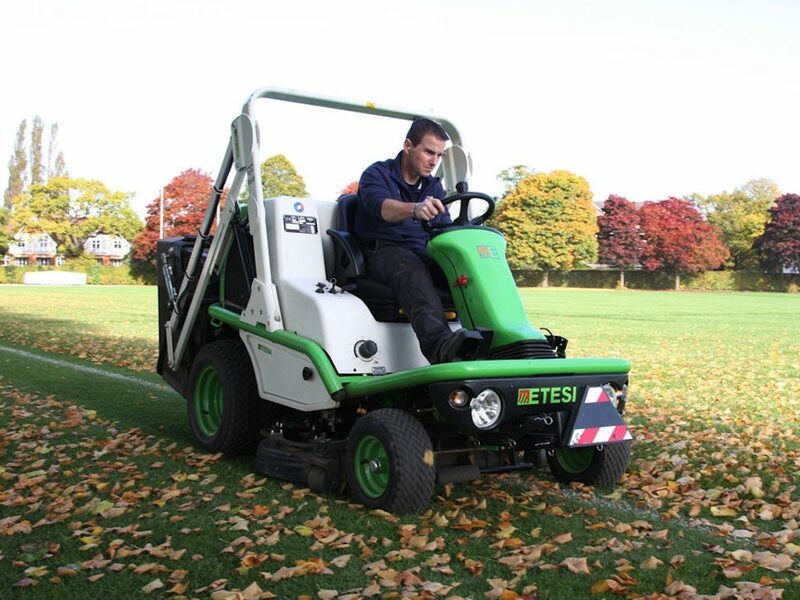 Please contact us for your onsite demonstration. 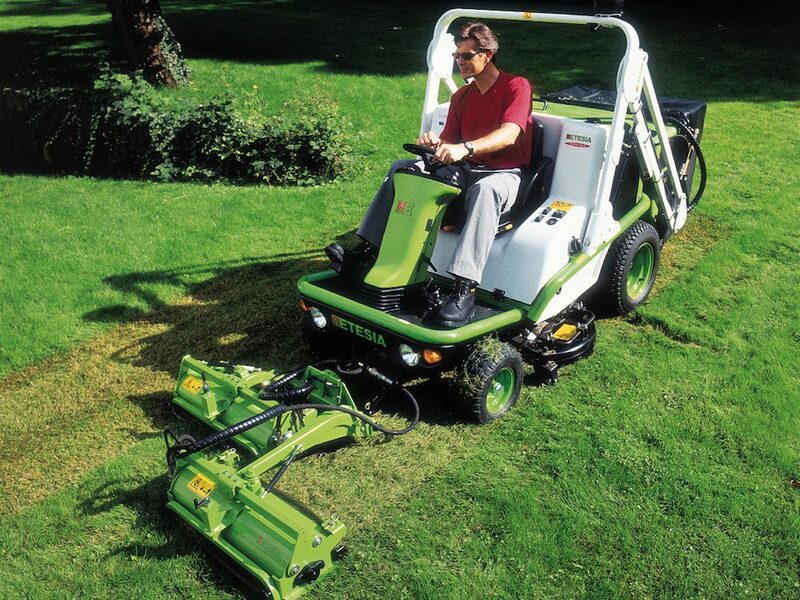 We also carry a number of Etesia items for rent. See our hire page for details.